Our hardwood floor Installation is performed by certified Wood installers. We are proud of our craft and experienced in all types of hardwood flooring whether it is Prefinished, Unfinished, or laminate. We also offer affordable Hardwood Floor Refinishing with a sanding process that is highly effective. Providing clients with first-rate jobs as our priority all time, we only use high quality finishing products all in the bid to make your floors appear new and professionally finished. We provide an installation process that is a blend of high precision and skills and that guarantees that your floor will last the test of time. With best Repair & Refinishing – we can transform your old flooring to appear wholly new again as our experts help to eliminate visual & structural signs of wear & tear. Our services center on Residential & Commercial properties, and we help bring out the best in flooring for both your home and office. 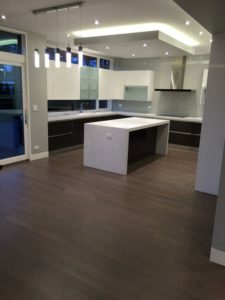 Having served the state for many years, we have attained far-reaching experience with flooring of all types and we know that our flooring business has lasted the test of time due to our unwavering commitment to exceeding all our clients’ expectations – placing high quality craftsmanship and customer service above anything else. With certified flooring experts here at Wix Flooring that have extensive product knowledge about the industry; we can also help you in selecting the best flooring options for your property. 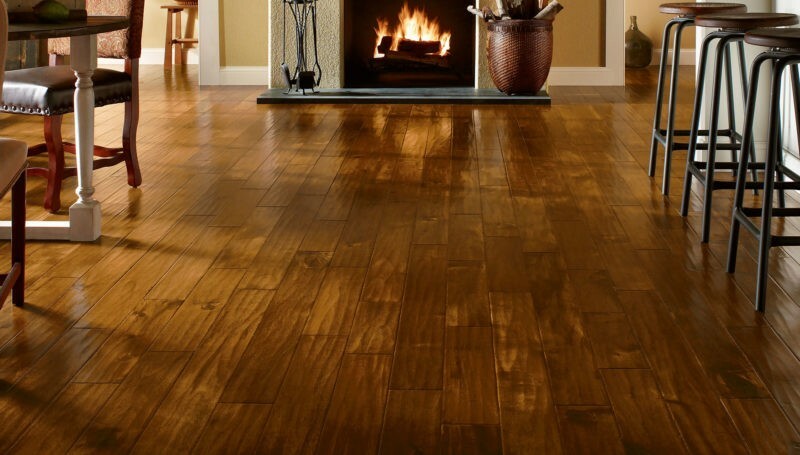 Why Choose Wix Flooring for your Hardwood Installations and Refinishing? With the ability of our world-class craftsmen, we work with full attention to detail, and this has earned us the reputation for being the best in the state. 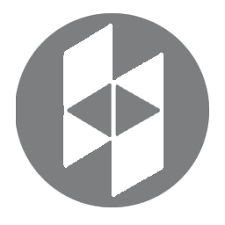 We use eco-friendly products to help keep your property and living space super clean and safe. For the best hardwood installations and refinishing that you can ever imagine, we offer our services to fit perfectly into any budget. We offer affordable Hardwood Floor Refinishing 24/7! Contact us now for your hardwood flooring consultation.